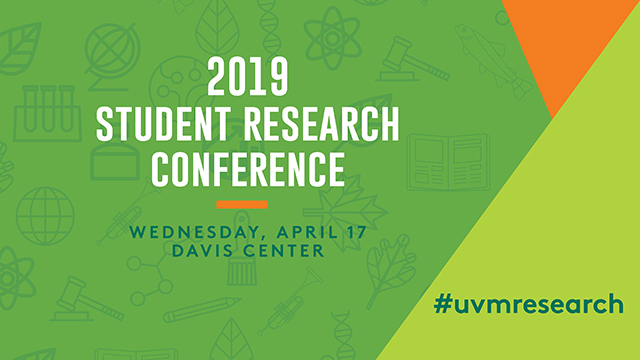 ScholarWorks @ UVM - UVM Student Research Conference: Second Language Acquisition and Memory Training Transfer: Could working memory training facilitate the learning of a second language? Second Language Acquisition and Memory Training Transfer: Could working memory training facilitate the learning of a second language? Working memory (WM) training has been reported to be effective in not only improving WM capacity, but in transferring to other cognitive domains. However, although recent studies are consistent in reporting improvement in the specific task used for training, not all skills seem to transfer. This study seeks to examine the potential for WM training transfer to other cognitive skills, particularly those used in the acquisition of a second language as an adult (such as fluid intelligence and the focus of attention). Participants were split into three conditions: a control group which received no WM training; a target condition which underwent adaptive WM training; and an active control group who did a non-adaptive version of the task assigned to the target group. Due to the high percentage of attrition during the study, the results were examined longitudinally based on the training regimen of each participant. One participant who completed a high number of adaptive training sessions showed improvement in all four cognitive measures used in the pre- and post-test phases, as well as in the grammar test used to measure acquisition of Spanish grammar. Other participants who completed some non-adaptive training sessions also showed improvement in cognitive measures, although the scale of their improvement does not appear to relate with the number of sessions they completed. The data show a positive correlation between WM training and improvement in various cognitive skills, but the relationship between cognitive training and foreign language grammar improvement is not clearcut.